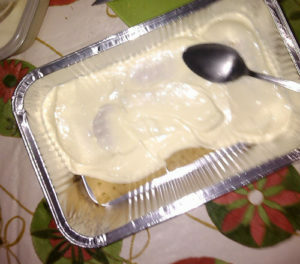 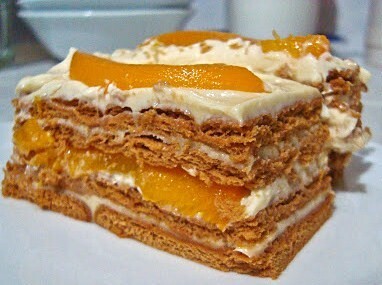 Mango Float is a delicious dessert consisted of layers of sliced ripe mangoes, cream filling and Graham crackers. 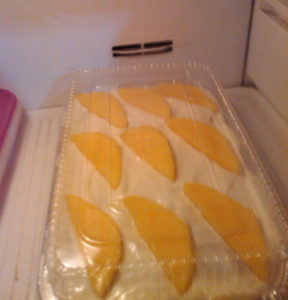 It is a popular all-occasion treat in tropical countries where sweet mangoes are readily available such as the Philippines. If mangoes are not in season, canned peaches can be used as a substitute. Here is a delicious and easy dessert recipe for Mango Float. Combine cream and condensed milk in a bowl, mix well and chill until needed. 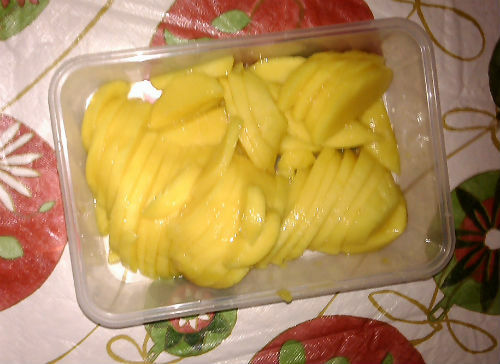 Peel the mangoes, remove pit and slice into strips. 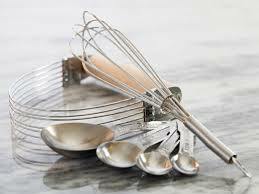 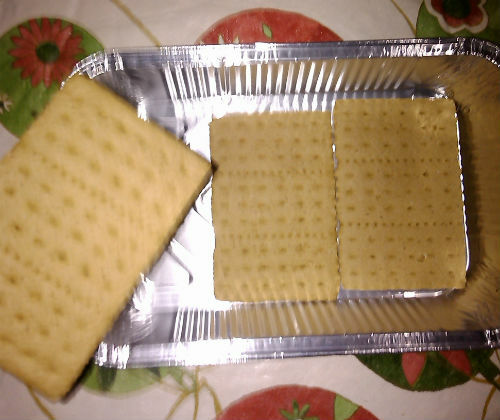 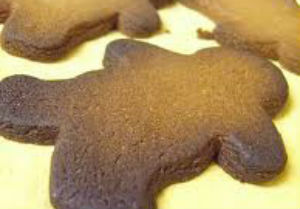 Arrange Graham crackers in the bottom of a square or rectangular glass dish or foil pan. 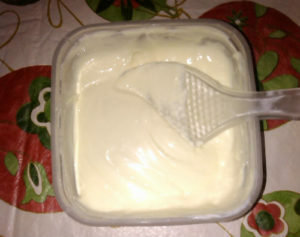 Spread a third of the cream mixture over the Graham cracker layer. Make sure that the cream mixture is evenly distributed. 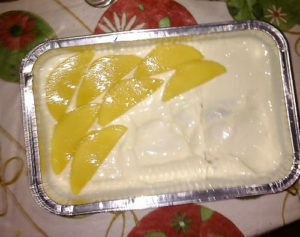 Place a layer of mango strips over the cream mixture. Add another layer of Graham crackers and repeat the process until all cream mixture are used up. 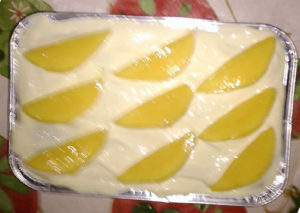 The topmost layer must be the cream mixture garnished with mango slices. 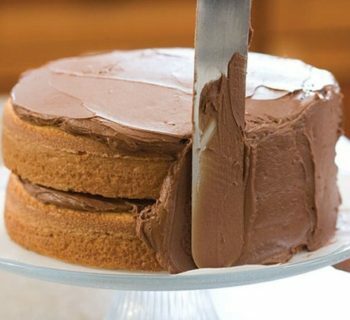 Others sprinkle more Graham cracker crumbs on top but I think it looks messy. Mango Float is best served chilled. 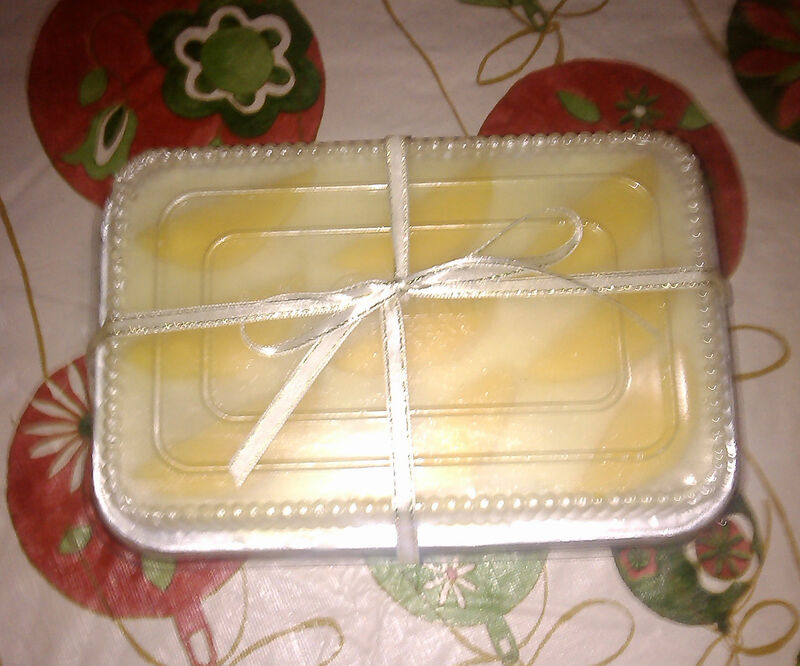 Tied with a ribbon, it makes a perfect gift!